It seems that many older heavy duty trucks, tractor trailers, freightliners, buses, recreational vehicles (RV) and reefers are being wholesaled. 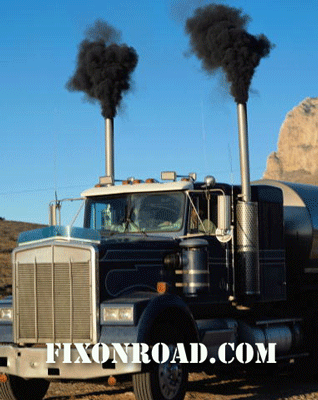 In a recent FixonRoad.com™ Truck Repair and Services blog entry, it was reported that more than 50% of owners of 1 year old heavy duty truck engines have had needed truck repair services to correct problems with truck emissions. Strangely enough, used truck sales fell 20 percent from June to July of 2010. It seems that even with the dip in sales, used truck sales are still 43 percent above 2009. 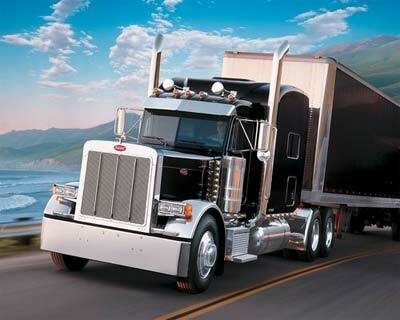 A major factor in the decision to purchase a used truck lies in the cost of truck repair services. It’s not always easy to tell if a used truck is in need of costly truck repair services. When purchasing a used truck you can be sure that you will need to inspect the vehicle fully. However, sometimes future truck repairs are not so easy to predict. This trend of wholesaling fleets of used trucks will surely result in an increase in the need for truck repair parts and truck repair services. At FixonRoad.com™ , we do our best to provide you with the best and most reasonably priced Truck Repair and Services Business Directory in the USA. 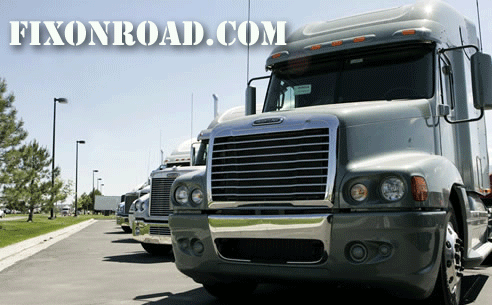 FixonRoad.com™ gives our visitors access to the most comprehensive list of Truck Repair service providers around. Our Truck Repair and Road Service providers specialize in: Mobile Repair Service, Truck Repair Towing, Mobile Trailer Service, Trailer Repair, Truck Stops with Repair, Mobile Tire Service, Truck Tire Sales and Tire Service, Quick Lube, Mobile Bus Service, Bus Repair, Truck Air Conditioning, Mobile RV Service, RV Repairs and Service , Mobile Bus Service, Bus Repair, Truck Glass Repair, Mobile Refrigeration Service, Reefer Repair and Service, Liftgates, Mobile Hydraulics Service, Truck Body Shops, Truck Parts, Load Shifts and Transfers, Truck Welding Frame, Truck Alignment and Truck Suspension. 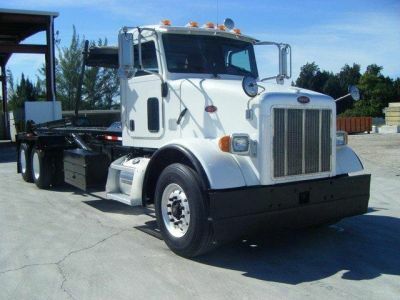 So, before you make your decision on whether to buy a new or used tractor trailer, freightliner, bus, recreational vehicle (RV) or reefer , be sure to visit us online at FixonRoad.com™ or call us at 800-208-6364. 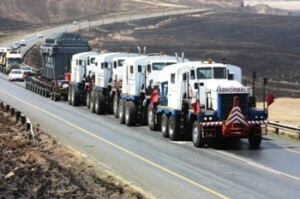 It seems that heavy duty truck engines of 2010 are more environmentally friendly, but also more problematic. 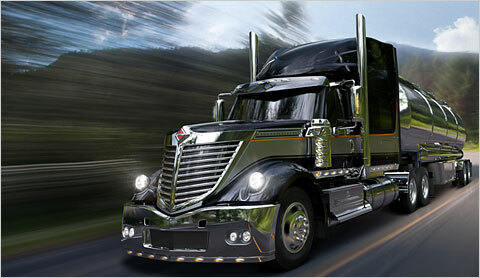 Do you own a new tractor trailer, freightliner, bus, recreational vehicle (RV) or reefer ? Maybe you own an entire fleet of new trucks. Are you experiencing any problems with your new heavy duty truck? Well, according to the J.D. Power and Associates 2010 U.S. Heavy-Duty Truck Engine and Transmission Study more than 50% of owners of 1 year old heavy duty truck engines have had needed truck repair services to correct problems with truck emissions. This is nearly double the amount of problems truck owners of 2 year old truck engines experienced. It seems that heavy duty truck engines of 2010 are more environmentally friendly, but also more problematic. This means that the trucks of 2010 will need more roadside truck repair services including Mobile Repair Service, Mobile Trailer Service, Trailer Repair and more Truck Repair Towing. The most commonly reported truck engine problems are concerned with electronic control module calibration and the exhaust gas recirculation valve. These truck issues can lead to several other problems that present a reason for concern to truck owners. 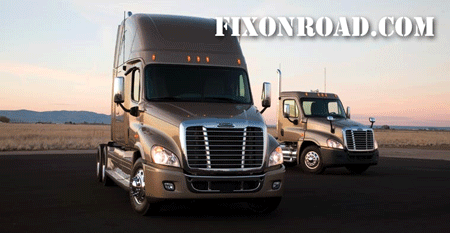 So, before you make your decision on whether to buy a new tractor trailer, freightliner, bus, recreational vehicle (RV) or reefer , be sure to visit us online at FixonRoad.com™ or call us at 800-208-6364. Much of the long-distance refrigerated transport by truck is done using articulated trucks pulling refrigerated semi-trailers (reefers). A ‘reefer’ refers to a refrigerator truck designed to carry freight at specific low temperatures. 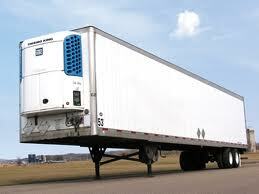 Reefers are trucks with cooling systems. 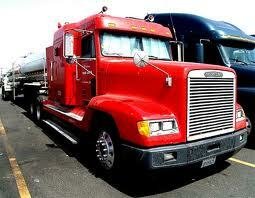 A refrigerated semi trailer is a heavy truck for transporting goods that must be kept cold. 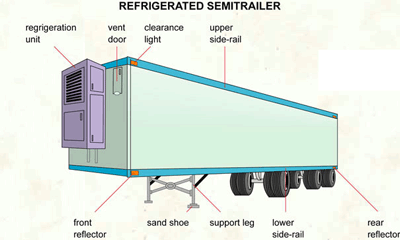 Reefers all contain refrigeration units. A vent door is made of movable panels that are used to regulate the air intake. Clearance lights indicate the form and dimensions of the specific reefer truck. An upper side-rail is a truck part that in essence is a beam that runs the length of the upper frame of the reefer. The rear reflector is a light-reflecting device that marks the back end of the reefer. The lower side-rail is a beam that runs the length of the lower frame. Support legs hold the semitrailer in a horizontal position. A piece of metal that protects the end of the support leg of the reefer is called the sand shoe. A front reflector marks the front end of the reefer using a light-reflecting device.